1. 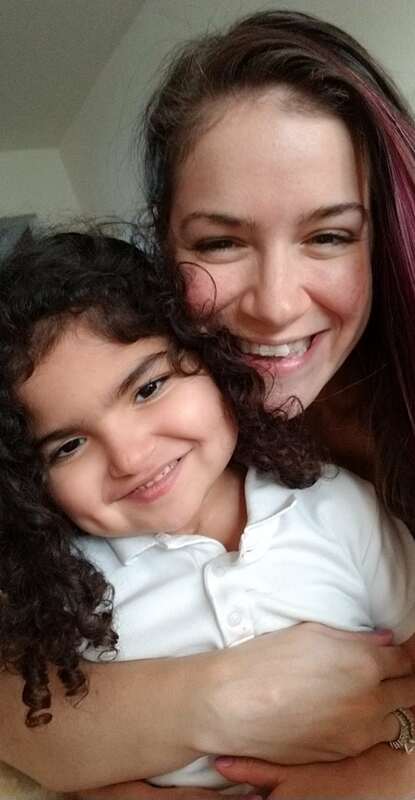 For nearly nine months, tiny Izabella remained on life-support in the Pediatric Intensive Care Unit (PICU) at UF Health Shands Children’s Hospital. 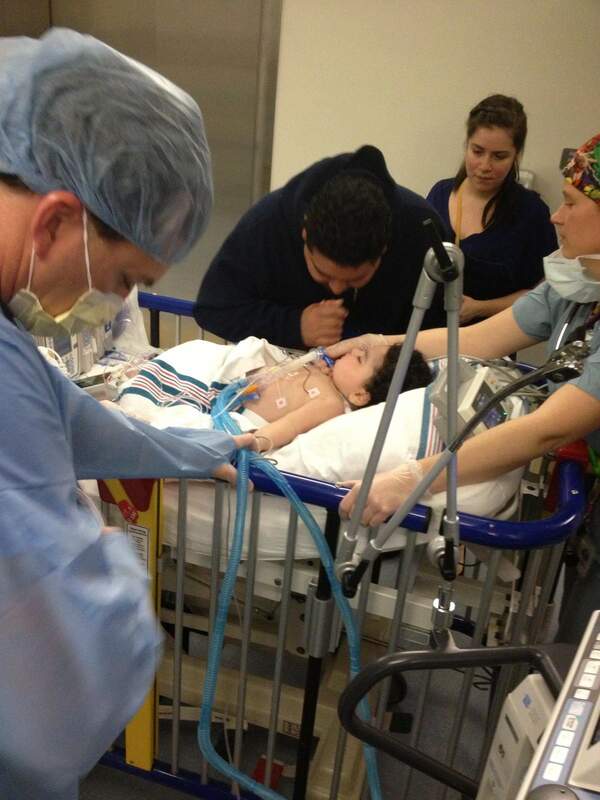 Miraculously, she survived until she was able to receive a new set of lungs and a new heart. 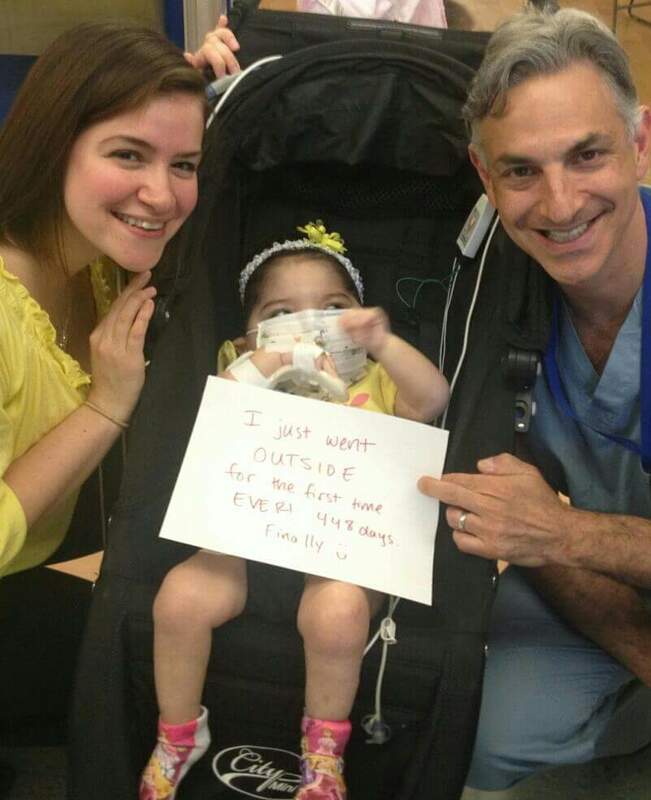 In January of 2013, Izabella became one of the youngest patients in the U.S. to have received a heart-lung transplant. 2. 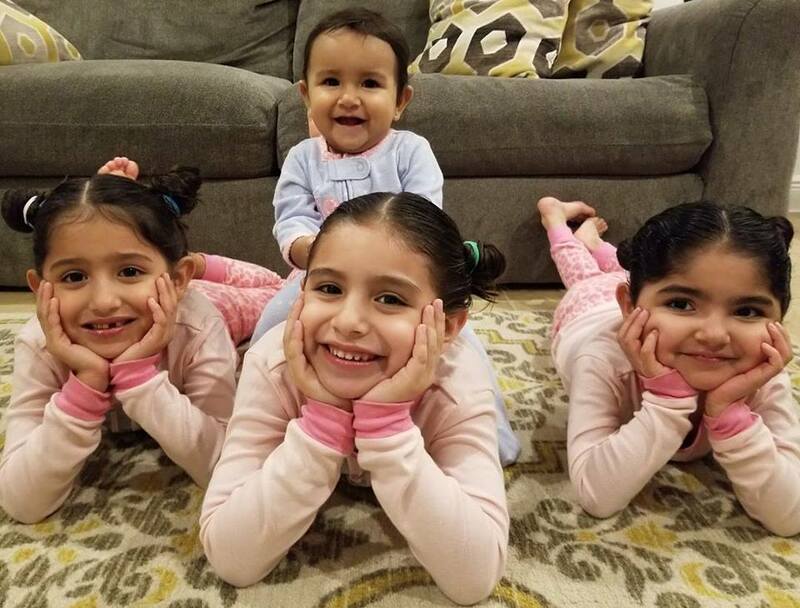 At the young age of 6, Izabella has already endured over 30 hospitalizations due to her condition. Despite it all, she continues to be a joy to all who are around her. Izabella’s mom, Krystina, describes her as persistent, loving, kind and energetic. 5. Since receiving a heart-lung transplant, Izabella has defied the odds. 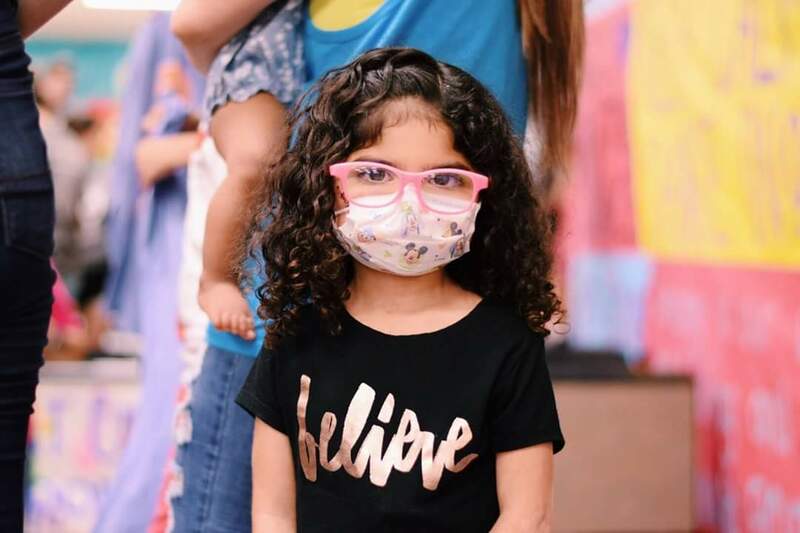 She is monitored by many specialists at UF Health Shands Children’s Hospital, while battling the risk of rejection and life-threatening viruses. Izabella receives physical, speech and occupational therapy regularly. 6. She requires a variety of daily medications and weekly infusions. There is a possibility that she will need a second lung transplant, but for now, Izabella is focused on living a full and happy life. 7. 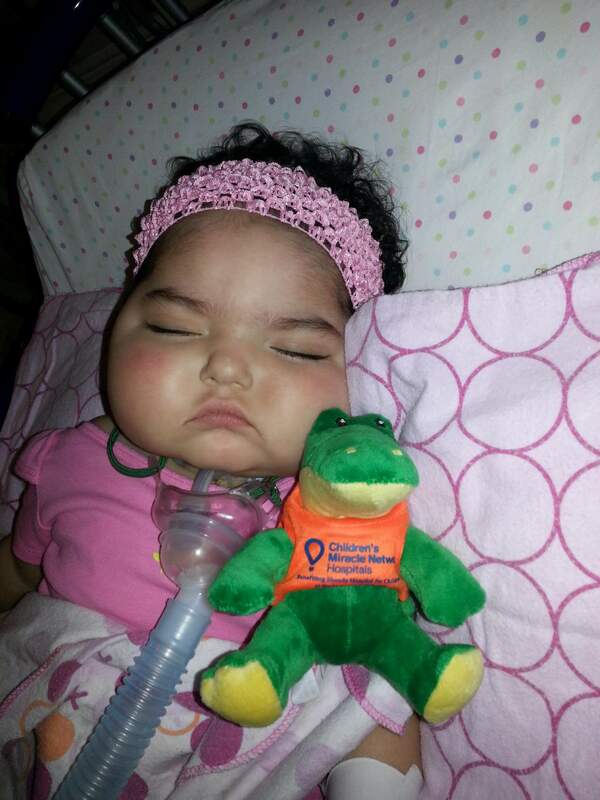 During the nine months that Izabella was hospitalized, her parents spent many nights by her side on the pullout sleeper chairs at UF Health Shands Children’s Hospital, which are provided by funds from Children’s Miracle Network Hospitals. 8. 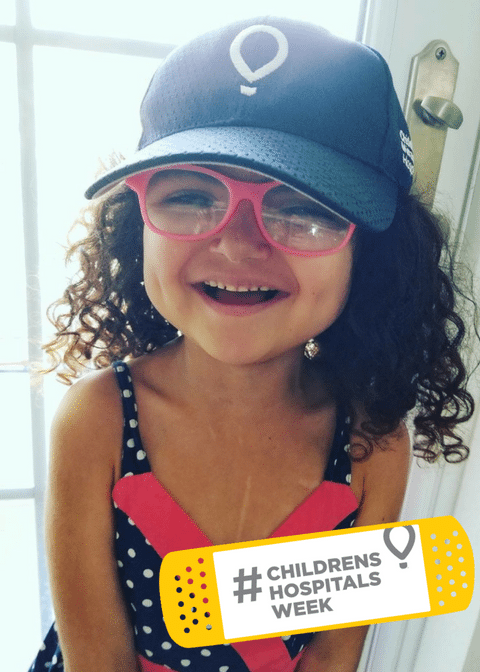 Funds from Children’s Miracle Network Hospitals also provide necessary medical equipment, such as bronchoscopes, which are diagnostic instruments used to visualize airways in kids like Bella. 9. 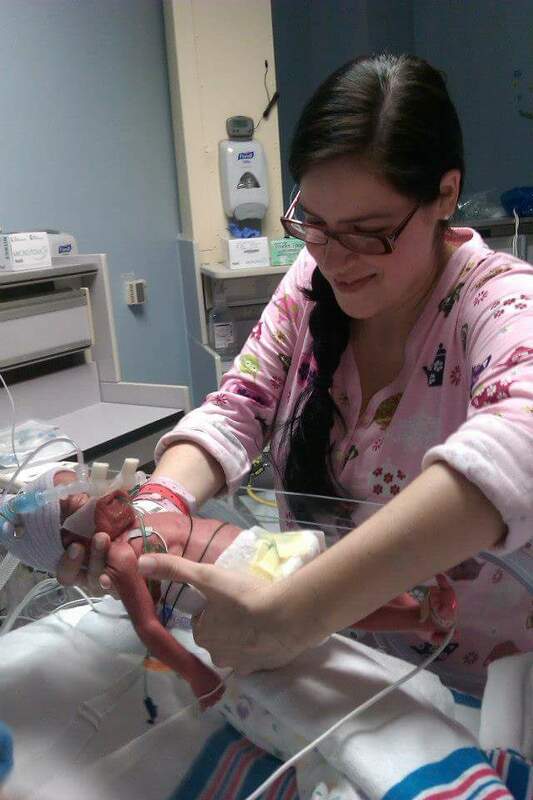 By the time Izabella was able to come home for the first time, she was 17 months old. 10. Izabella and her family continue to have an optimistic outlook, despite all the challenges they have faced. 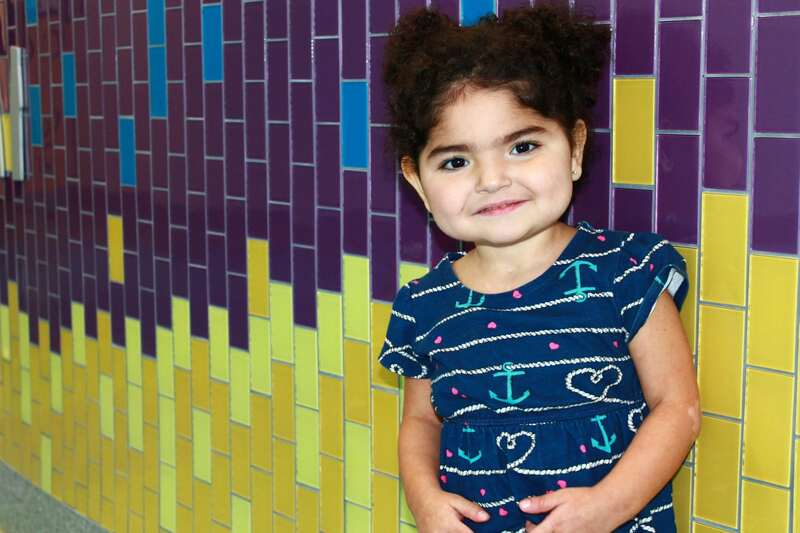 “No matter what, she always has a smile,” said Izabella’s mom, Krystina. 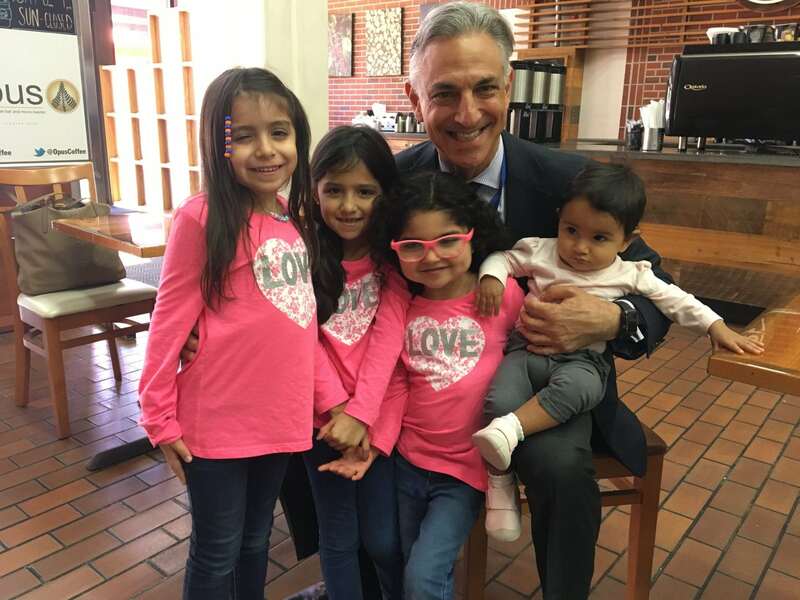 Click here to help kids like Izabella and make a donation today in honor of Children’s Hospitals Week!